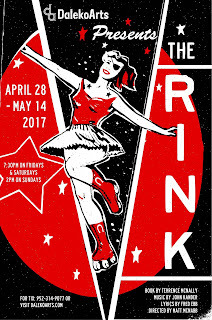 Last chance to catch Ragtime Women and The Rink! Strong women abound in these shows, so they are perfect to bring your mother to this weekend! 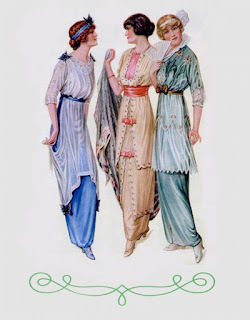 Ragtime Women at Elision Productions (through May 14 at Dreamland Arts). 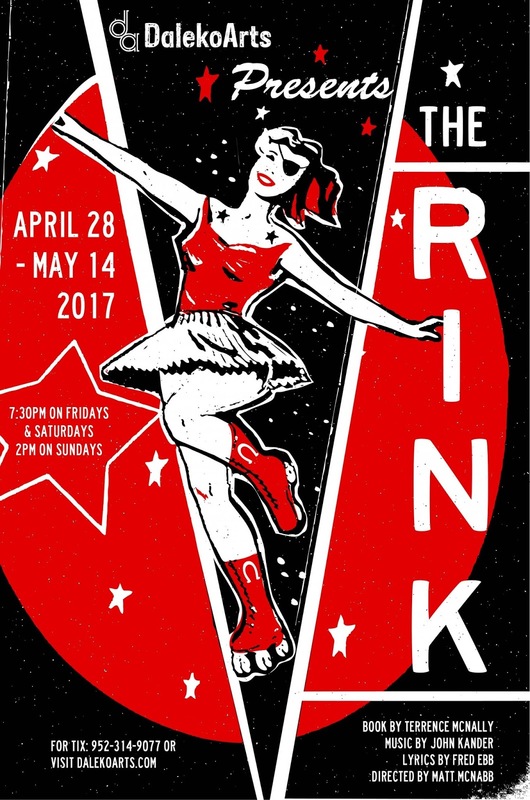 AND, take a day trip down to DalekoArts to see their production of the little-performed Kander and Ebb musical: The Rink (also through May 14). P.S. Minnesota Theater Love loved it as well and highly, highly recommends it. It features a marvelous central performance by Karen Weber, and by Bobby Gardner, who is not only funny but has a marvelous voice, and has just made it on their one-to-watch list. The entire cast is marvelous and the production makes one wonder why it's not performed more often.